The house edge is about 12% with no third card dealt and about 11% when a third card is dealt. The house edge is between 17 & 20 % depending on the jurisdictions pay table. The maximum bet allowed will vary between casinos. 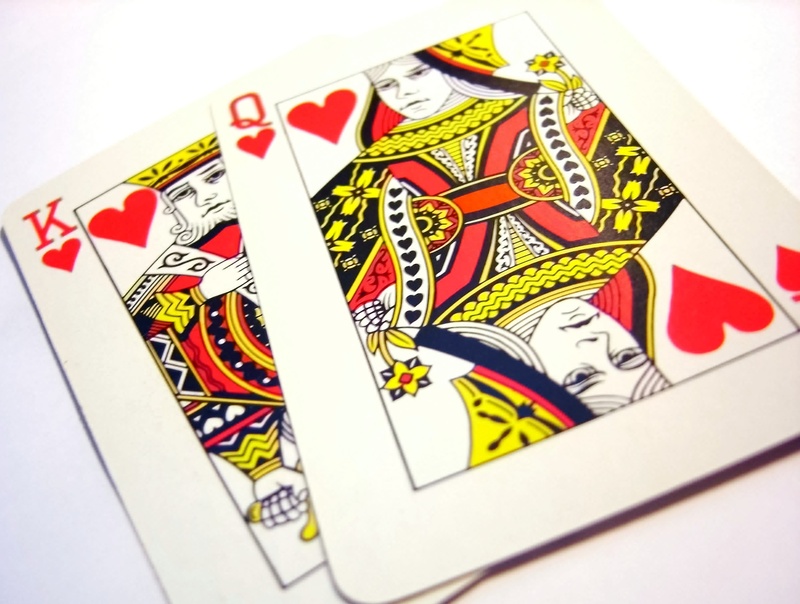 With the outcome based on your first two cards, the house edge is about 6%. Depending upon the number of decks in play and the pay table which varies between jurisdictions, the house edge varies between 5 & 6%. 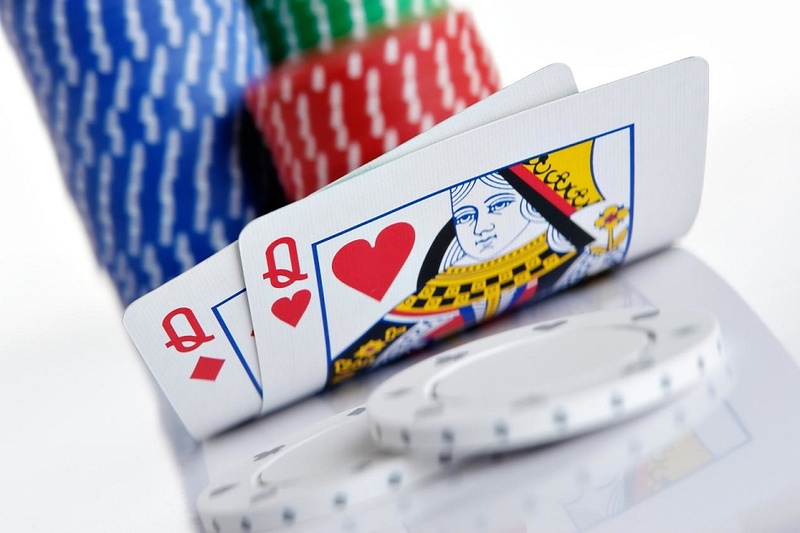 This side bet incorporates a little 3 Card Poker excitement into the mix in that your first two cards and the dealer’s up card are the determining factors. After you’ve made your BJ and optional Twenty One + 3 wagers, the combination of the three cards must equal a flush, straight flush, any straight, or three of a kind. The bet wins 9 to 1 on a six or eight deck game. The house edge is about 3%. 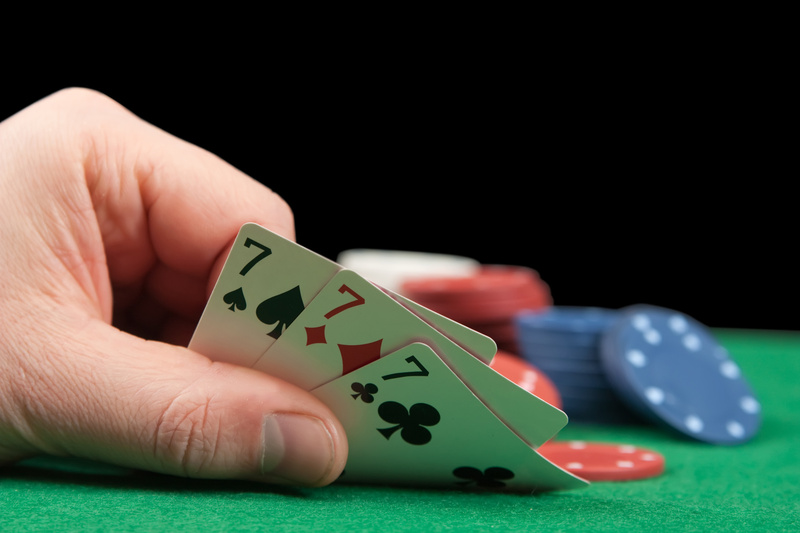 The house edge is about 10% if the dealer stands on soft seventeen, about 8% if the dealer hits soft seventeen. Pay tables may vary between jurisdictions. The house edge for six and eight deck games is 5.4 % 5.1% respectively. Always keep in mind that your bankroll is at a greater risk of a quicker depletion while playing blackjack games and making these tempting side bets. You will need Lady Luck. Additional publications and videos about casino gaming can also be found on Amazon. Click on the link(s) below to purchase.